One of the immensely popular, utmost reliable, and globally prominent educational websites of India, is ours munificent and sumptuous website, www.IndiaEduHub.com This well-informed and highly innovative educational website of India, offers rich, varied, and immensely beneficial information regarding the vast world of education in India and countries abroad, at all levels. The high and ultimate aims of our benevolent organization are to offer all necessary education, career, and employment related information to children, students, professionals, and research scholars of India and the whole world, and thus, to facilitate and promote industrial, economic, and social growth and prosperity of India, and other countries of the world. So far, we have received sincere and high commendations form myriads of schools and universities, educators, lecturers and professors, students and professionals, and business managers and employers in various economic fields, who reside in India and countries all across the whole world. Hereunder, just a brief and very enlightening information about the topics and areas covered by ours this prestigious website, is being presented, for the purpose of a cursory overview to our Indian and global visitors. Today, the world of education is ever being refined and enriched, in almost all streams of professions, business and commerce, industries, and services, in countries of the world over, inseparably including the third largest and sophisticated educational system of India. At present, the most reputed and popular destinations for higher education in the whole are USA, Canada, Australia, UK, Germany, France, Singapore, Spain, India, Sweden, Denmark, Italy, Switzerland, The Netherlands, Brazil, and many other Asian and European countries. Both the school education and the higher education, are rather refined and constructive in these countries. Again, the distance education courses or online education programs are also amply popular in these top countries of the world, especially in the categories of prolific higher education. The majority of most renowned and top universities and online universities are well-established in these countries, and offer their ace-quality education at diverse academic levels to students and scholars of the world over. Opulent and very productive information about higher education available in these countries in various educational and professional streams and disciplines, and at the levels of undergraduate, postgraduate, associate, and doctoral, is honestly and responsibly provided in our generous website. These streams and disciplines essentially cover Arts and Humanities, Sciences, Engineering and Technology, Medical and Healthcare, Social Sciences, Business Administration and Management, Information Technology and Computers, Law and Paralegal, Commerce and Accounting, and many other vocational, professional, and employment-related subjects. The study abroad entrance examinations, and the career options in these streams at varying academic or professional levels, are also informed considerately to benefit students, professionals, and scholars. Lastly, rich and very beneficial information about the educational scholarships and fellowships, education loans, job opportunities, and education fairs, in these countries, is also provided in our elaborate educational website. As far as India is concerned, an extensive and affluent gamut of information related with education in india is presented, at school (primary schools, and secondary and higher-secondary schools) and university levels, covering all above-noted topics and areas. The select list of schools in india, particularly in the private sector, lists a large number of primary and secondary schools, residential boarding schools (from primary to class XII), and international schools, which are located in places all across the country. Again, the list of colleges in india, and the list of universities in india, too are extensive, and encompass numerous state-funded, central-funded, and private colleges and universities. In the sector of distance education, there are over 175 full-fledged and internationally acclaimed open universities, online institutes and universities, and open and distance learning institutes in India at present. 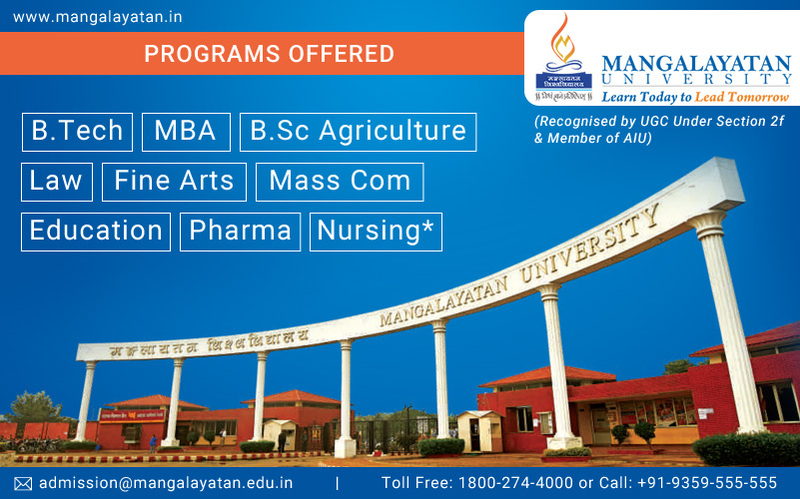 Among the most reputed and top universities in india, come the Indian Institutes of Management (IIMs), ISB (Hyderabad), JNU, AIIMS, Indian Institutes of Technology (IITs), NLSIU (Bangalore), IGNOU (New Delhi), and many other governmental and private universities and distance learning institutes.